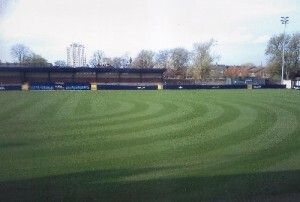 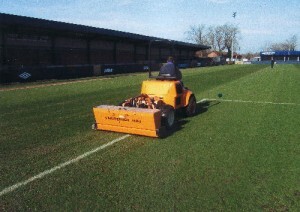 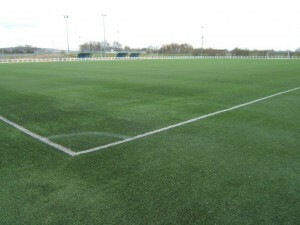 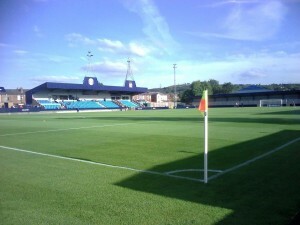 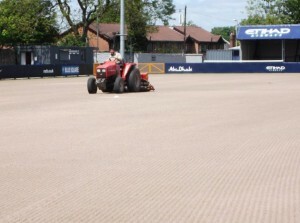 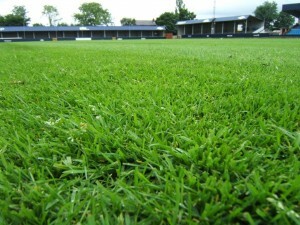 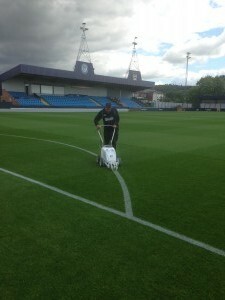 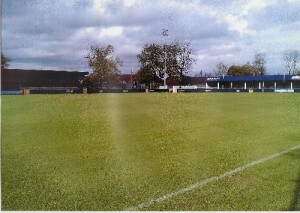 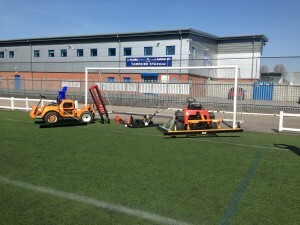 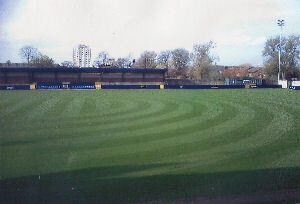 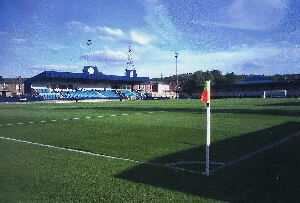 Specialist maintenance services for natural grass and Astro Turf sports pitchesPremier Turf Care are based in the North West of England and we specialize in all areas of renovation and maintenance ranging from Schools, Colleges and Sports Villages through to Stadium pitches of the highest quality. 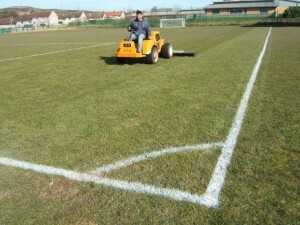 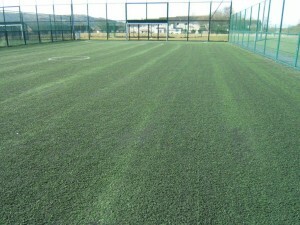 With over 30 years experience in the sports turf industry we are able to undertake all maintenance and renovation requirements. 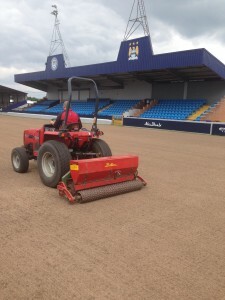 We are currently the sole provider of pitch care for Conference Premier League club Hyde FC and also for Manchester City FC Elite Development Squad. 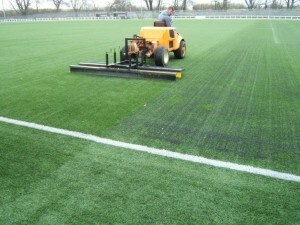 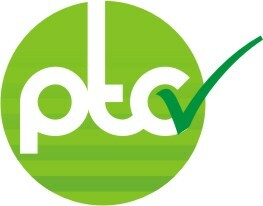 Diploma qualified in sports turf management. 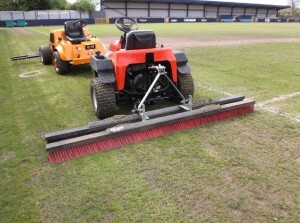 We offer a professional and friendly service with a unique point of contact, making us approachable for any work enquires you may have. 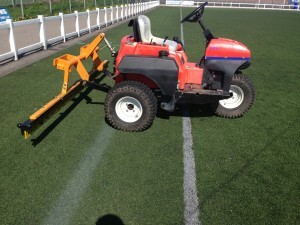 © 2018 Premier Turf Care.